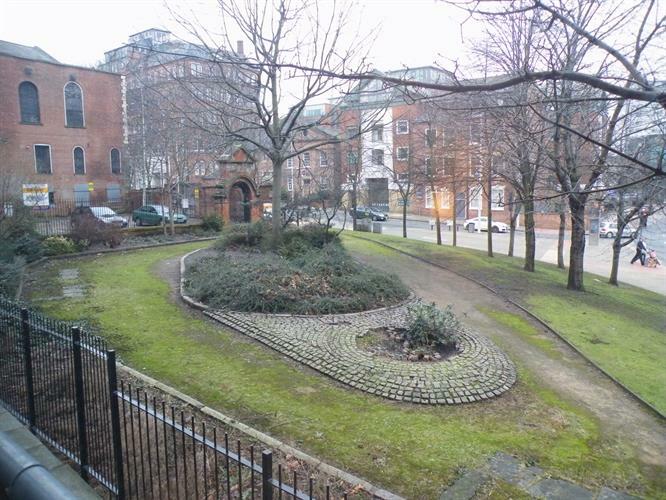 2 Bedroom Apartment To Rent in Nottingham for £850 per Calendar Month. CITY CENTRE LIVING! 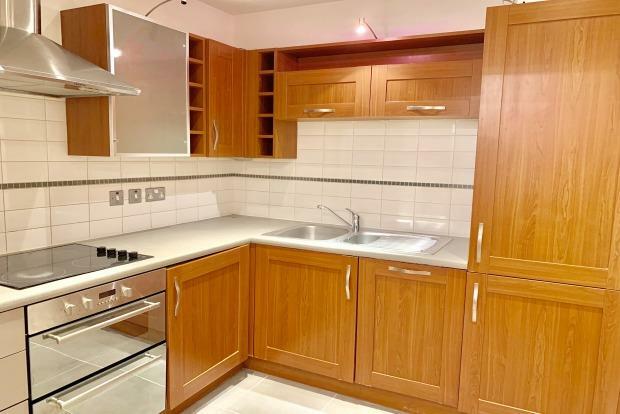 Two double bedroom apartment, in Nottingham's Lace Market. Offered on an UNFURNISHED basis and AVAILABLE NOW!